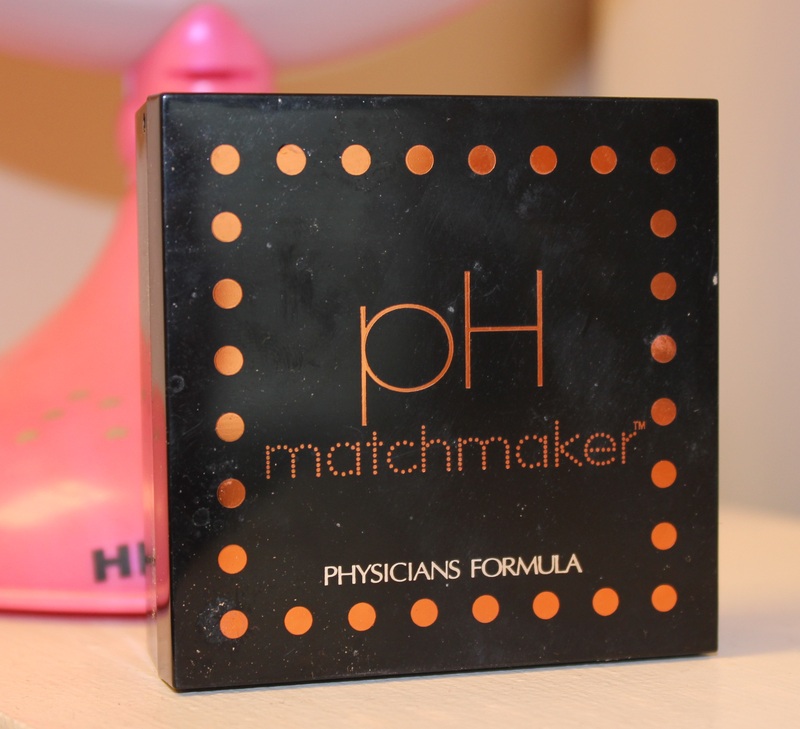 Physician’s Formula New PH Matchmaker Bronzer Review, Pictures, and Swatches. Spring is here and with it come new drugstore products! The drugstore lines have all really stepped up to the high-end plate and cranked out tons of new, innovative, items! I purchased this bronzer in February when Physician’s Formula’s new products hit the shelves. I have waited until now to review this because, honestly, I’ve been using it everyday and had to pull it out of my bag to take pictures and swatches. I love this bronzer – it is my new holy grail bronzer y’all! 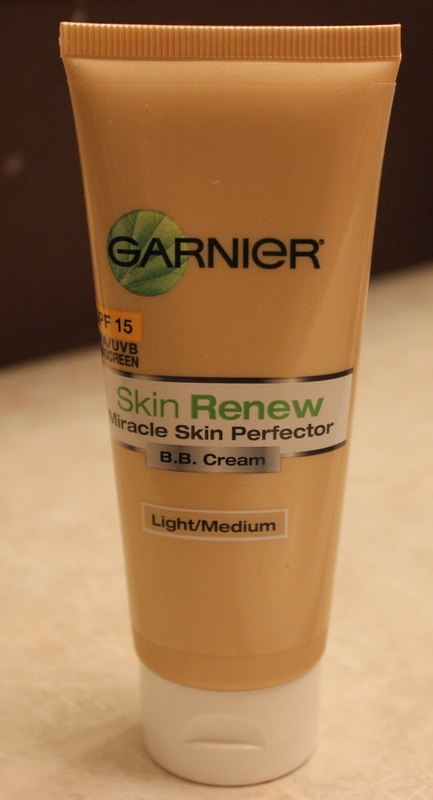 Read on for more…..
Garnier BB Cream: Review and Pictures for Light/Medium! 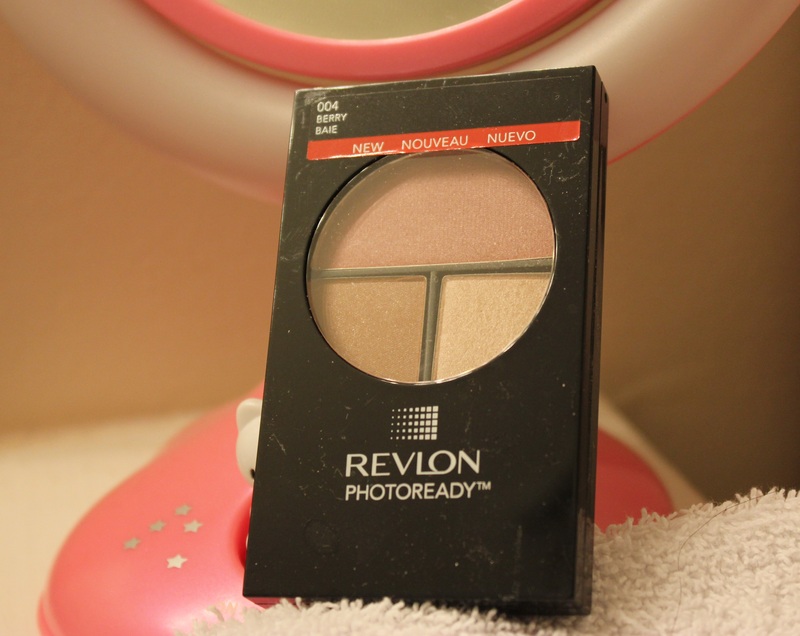 Revlon Sculpting Blush Palette in Berry; Review and Swatches. 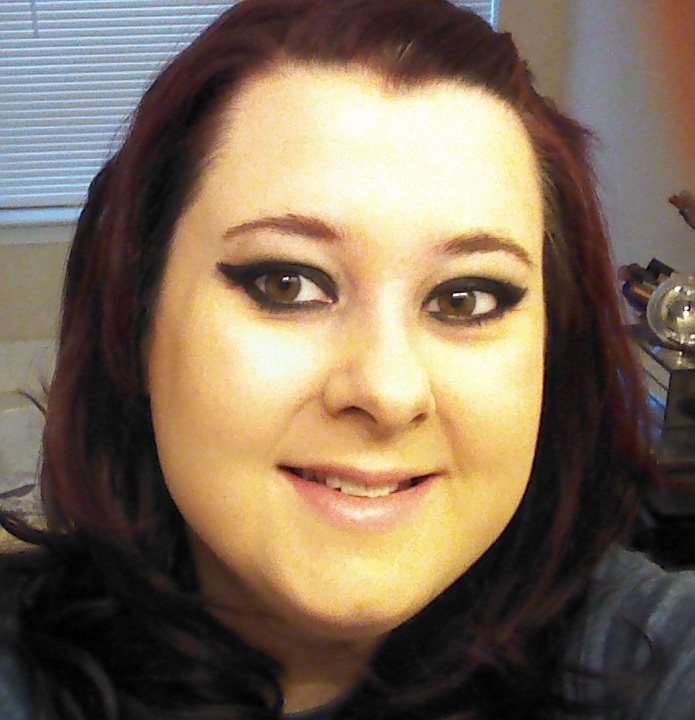 Another Revlon Review! Boy, do I love this brand! This product is part of the new line of photoready products hitting the shelves for spring of 2012. This sculpting palette comes in four shades and each includes a bronzer, blush and highlighter. The idea of the palette is that it does your countouring, blush, and highlighting within the one palette. Read on to see what I thought……. Almay is kicking out some really awesome stuff lately! It isn’t a brand I’ve typically been drawn to, but with the new releases, I’m lovin’ the company! One of their new spring products are these shadow sticks. They are a cream shadow in twist up form and Almay claims they are ‘crease proof.’ They are also rumored to be a dupe for the MAC shade sticks. I can’t speak to that, since I haven’t tried the MAC, but as a cream shadow lover, I think these are great! Read on for more…. I have a bling-tastic manicure for y’all today! I just bought Sally Hansen Xtreme wear in Celeb City on a great CVS sale. This polish is so pretty – it is a true silver foil polish that looks both bright, metallic, and shiny on the nails! Love! I went to paint my nails with this color last night and realized a colorful glitter with silver accents would look fab on top of the foil. 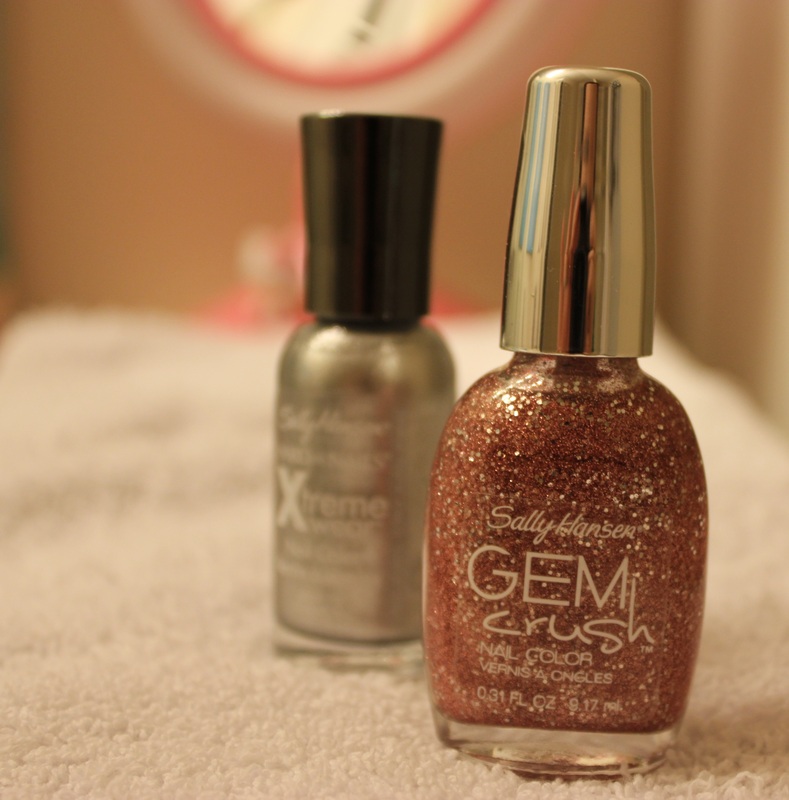 So, I chose one of the new polishes from the Sally Hansen Gem Crush line in Razzle Dazzler. I love this manicure so much and it’s perfect if you want a sparkly, glittery, blingy manicure! Read on for more pics…..
Almay Clear Complexion Concealer + Treatment Gel Review, Pictures, & Swatches. It’s that time of the year when the drugstore makeup brands are churning out all the new, exciting products for Spring of 2012. With my love of drugstore makeup, I’ve definitely scooped up some of the products that are appealing to me. The concealer I’m reviewing today is one of Almay’s newest products, and I’m going to go ahead and tell you this is a rave review. Read on for more…..